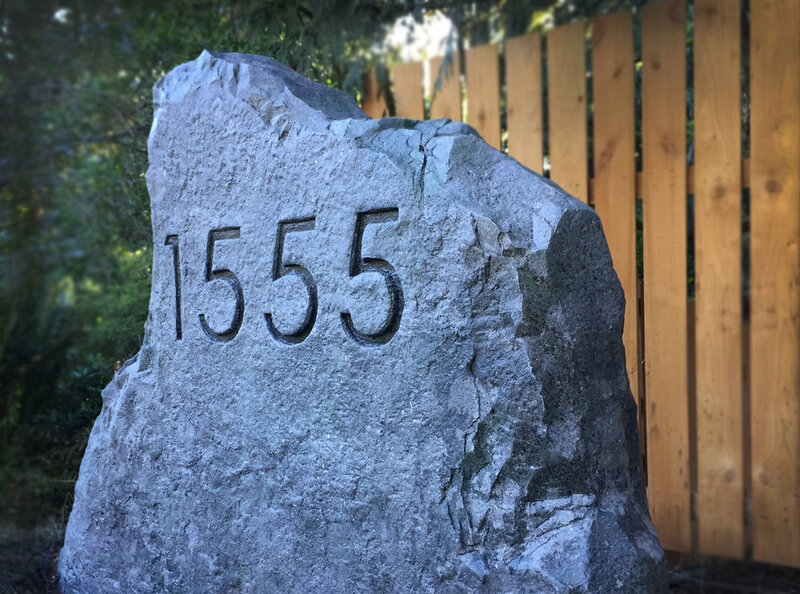 Add a little curb appeal and distinction to your property with a custom engraved address rock. Wavestone can produce any size or type of rock, we can provide any custom font, we can add the street or family name and we can even add an engraved image. 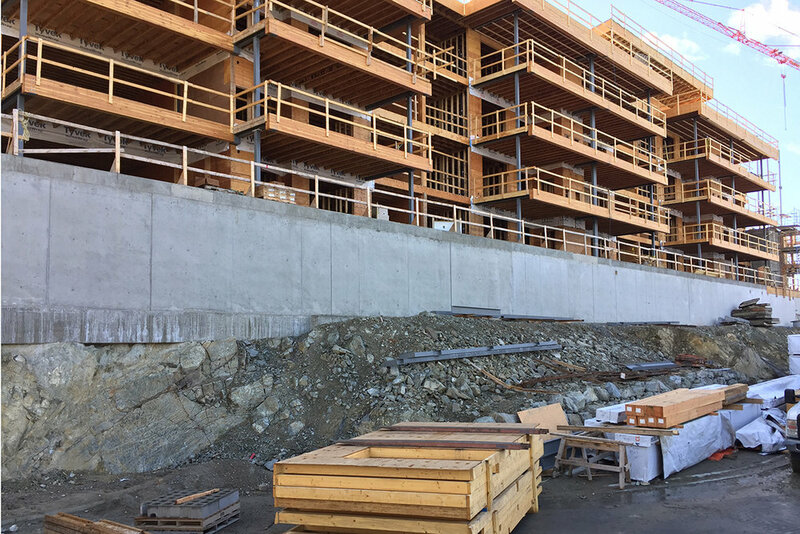 Address rocks can also be made larger for entry gates or integrated into rock retaining walls.